It’s about beautiful modern hair on your wedding day. The Fresh Beauty team will keep you stress free so you can relax sip your favorite champagne and know your wedding hair will look absolutely modern not upright. 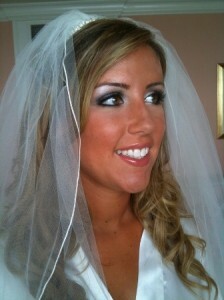 We will detail everything in your personal hair trialwhich pictures so there is no guess work the day of your wedding. With all our bridal services, choose from 3 levels of artist/stylist teams and pricing.